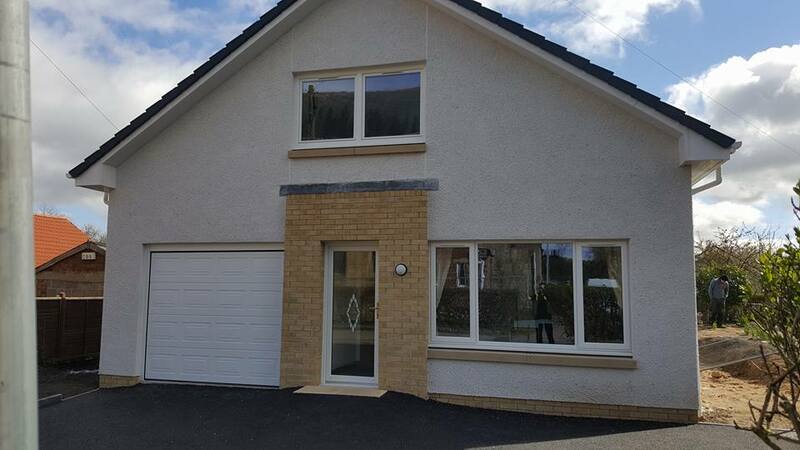 If you have a design for your new build or you’re looking for one, choose D Shanks Builders in Lanarkshire. Our specialists will assist you with design and completion of your new build. You will get high-quality and professional services at affordable price. Our experience in working with numerous new projects allows us to offer a more innovative and reliable service. All our new build services are guaranteed to last, ensuring total peace of mind for many years to come. If you are thinking of building something different, do not hesitate to take advantage of our services. Our personalised solution is certain to meet your budget and goals. The professional and qualified team at D Shanks Builders are highly experienced in delivering quality results. We provide you the complete service from start to finish including electricians and plumbers. 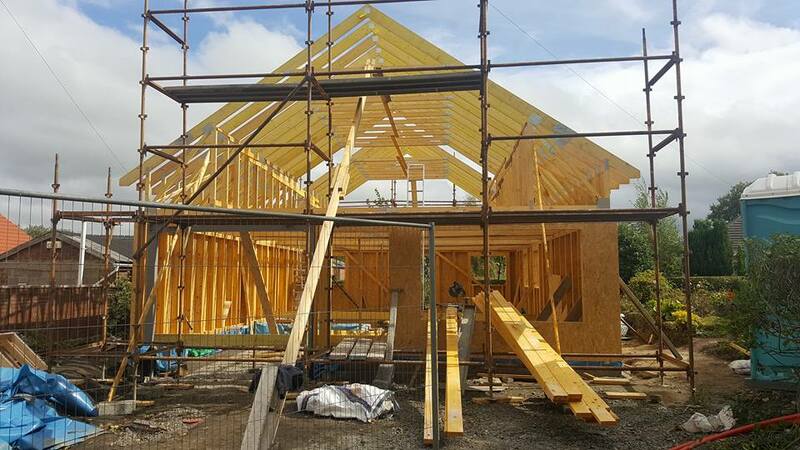 We specialise in partial work for your existing build as well, including extensions, garage construction, landscaping and much more. Our services are available within a 20 mile radius of the central belt of Scotland, including Lanarkshire, Paisley, Glasgow, Livingston, Falkirk and Stirling.